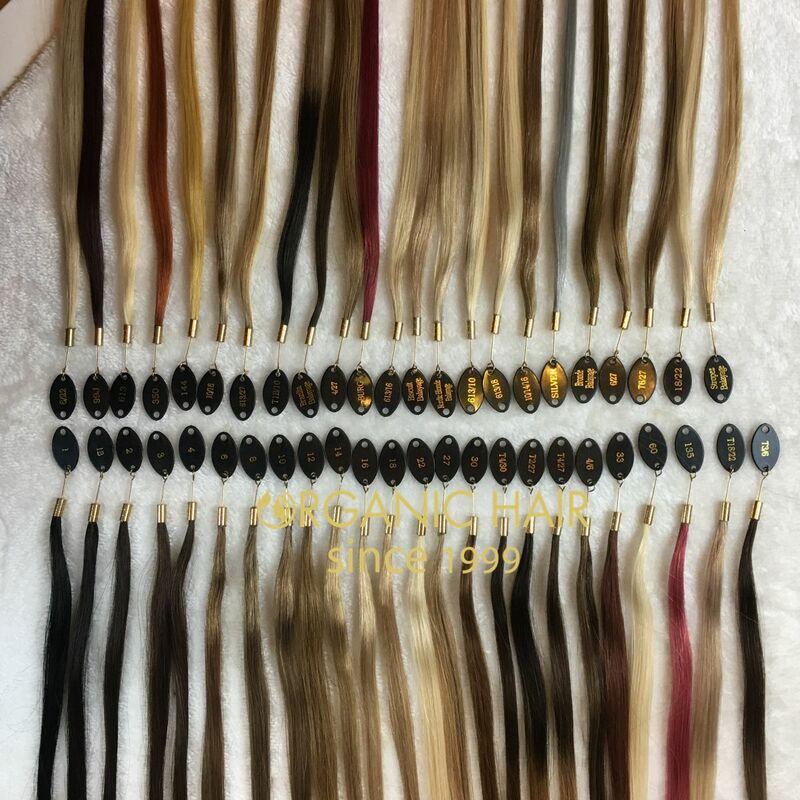 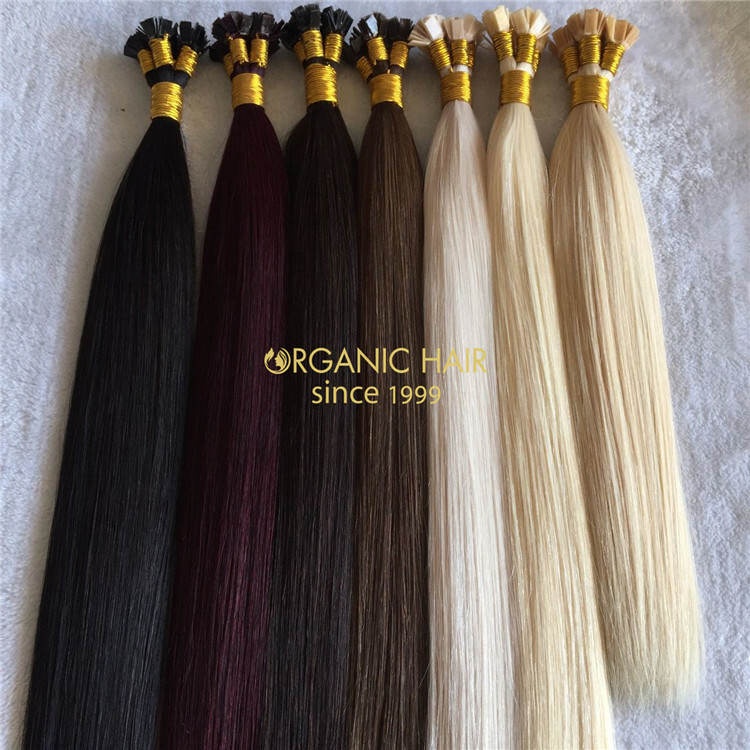 Organichair is one of the most professional factories in China,we has been providing customers with the best quality human keratin flat hair. 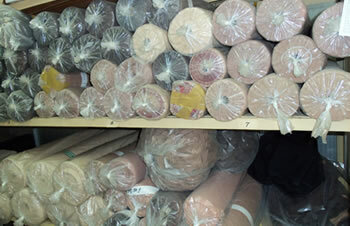 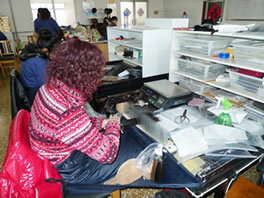 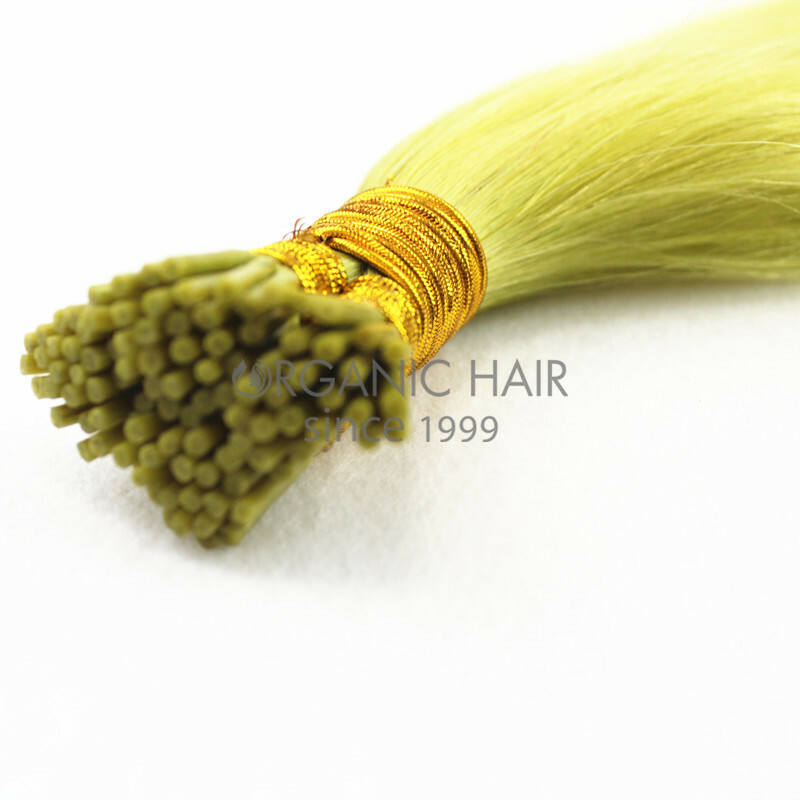 We use 100% human remy hair to produce flat tip hair to ensure product quality. 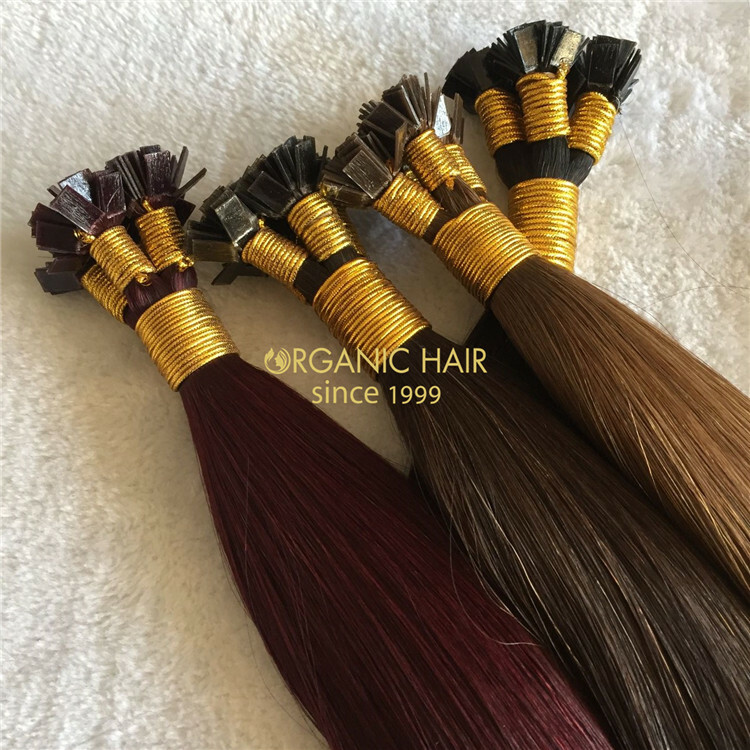 Our clients give us good reviews. 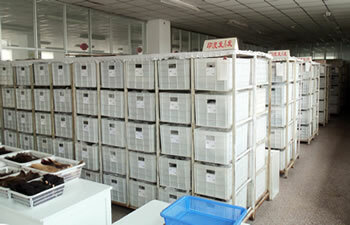 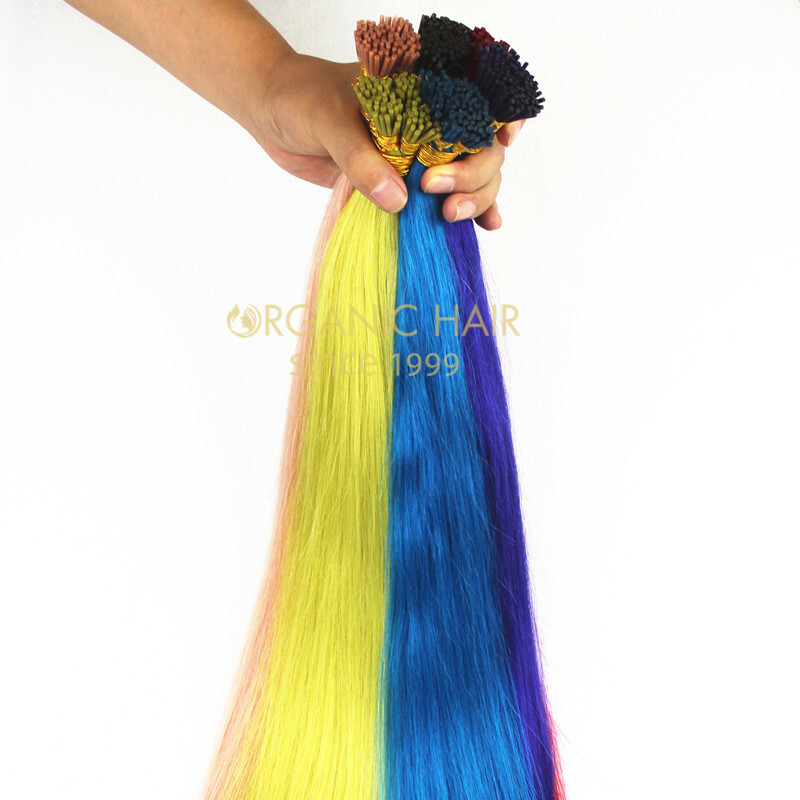 100 grams/packs, 1grams/strands, we can also do it according to your requirements. 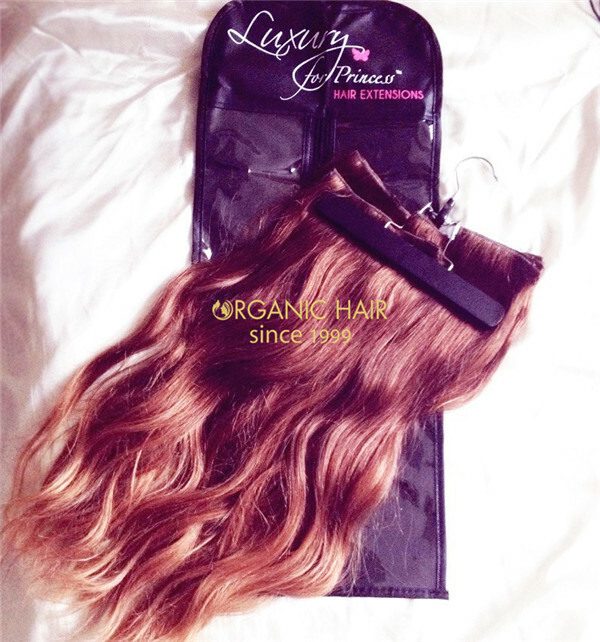 if you order keratin flat tip now,we will apply the best discount and New Year gifts for you. 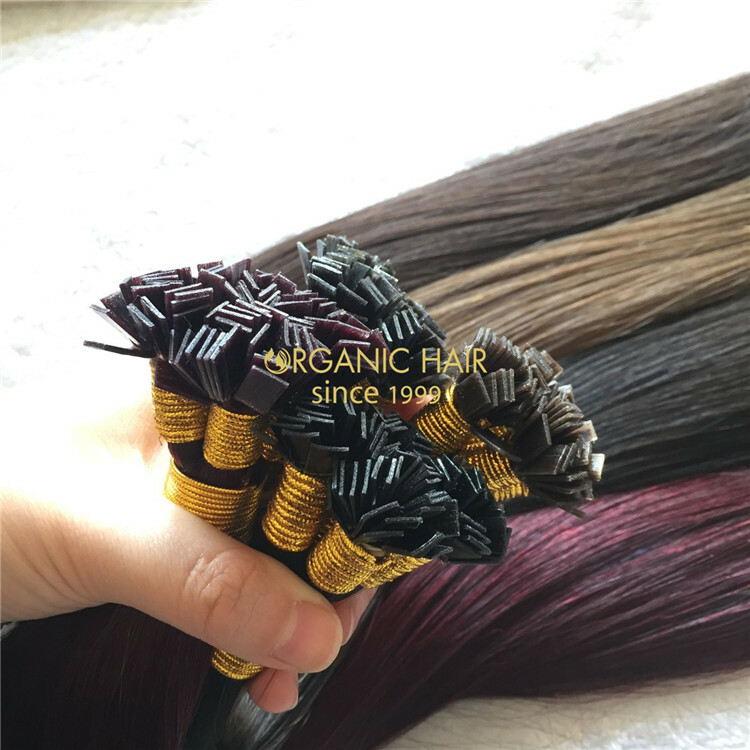 look, we hope flat tip hair can give you the most comfortable experience . 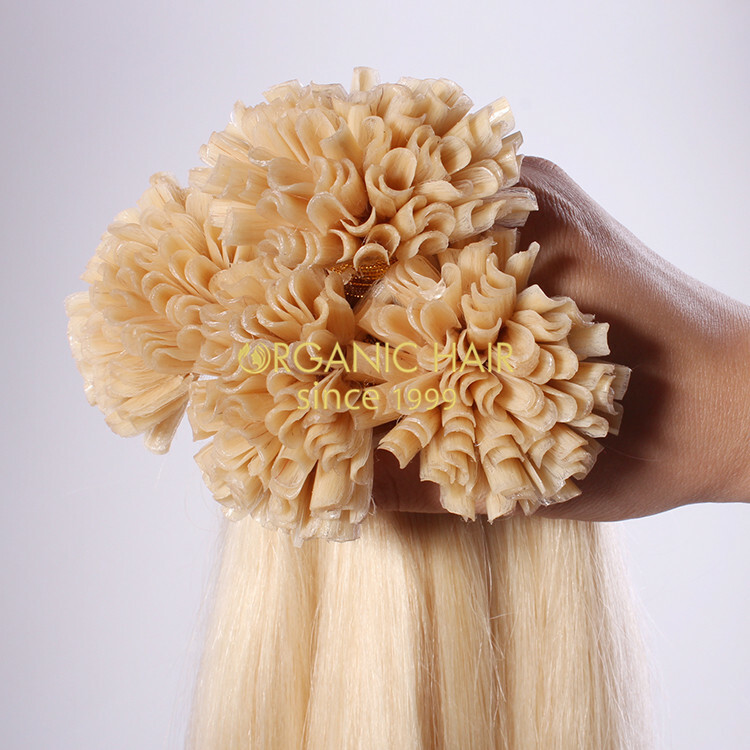 Usually our flat tip hair is 100 grams/packs, 1grams/strands, we can also do it according to your requirements. 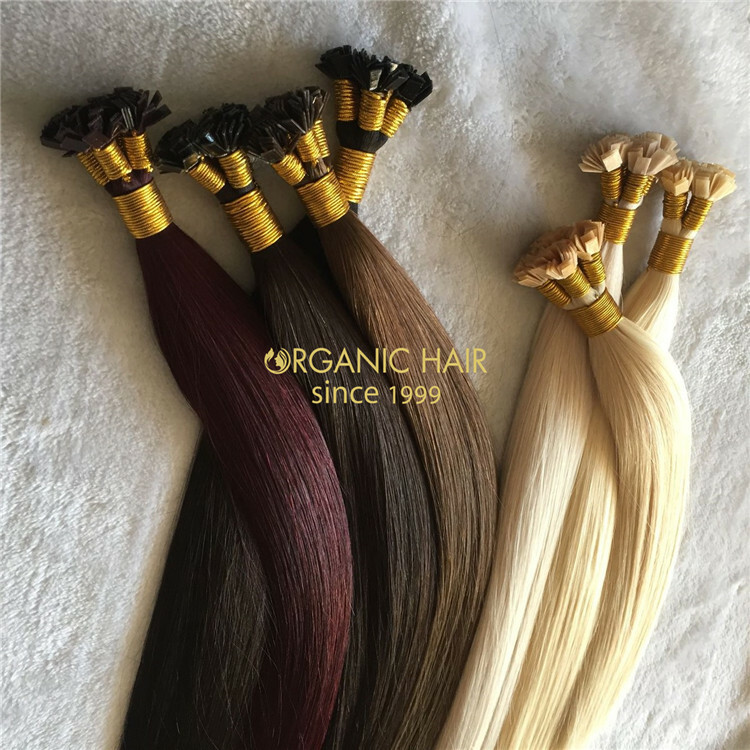 New Year gifts for you.